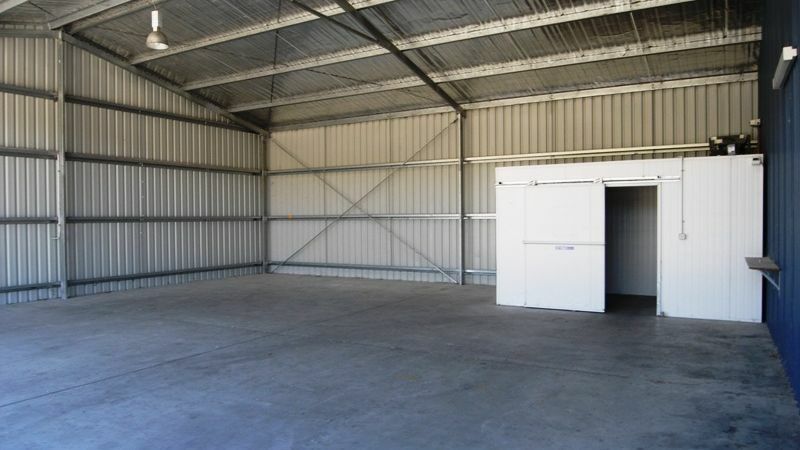 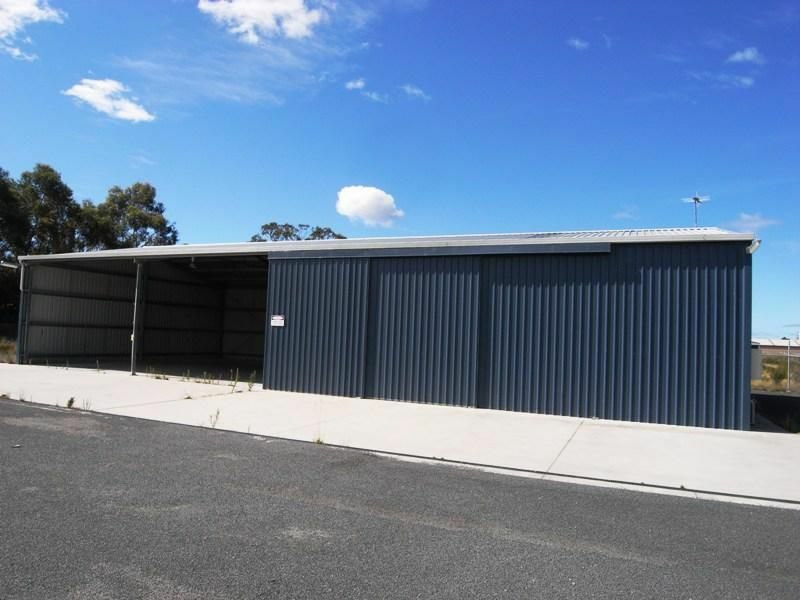 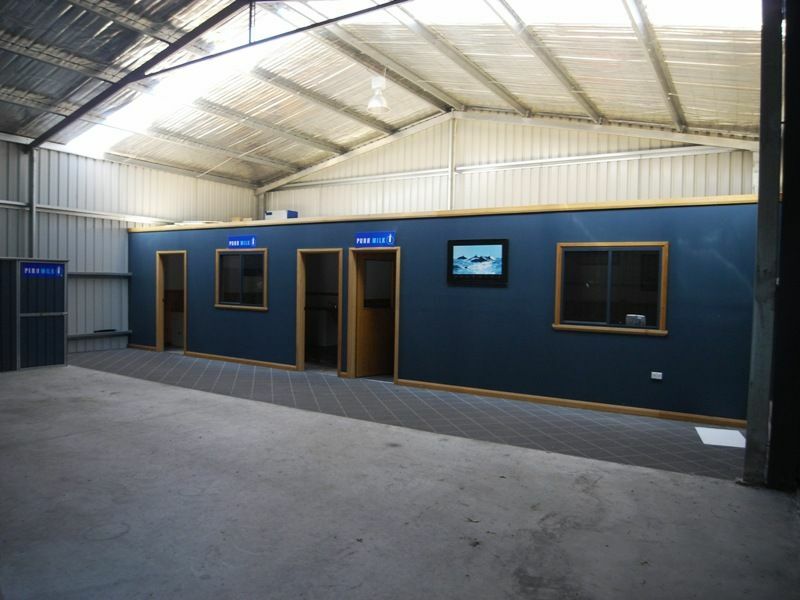 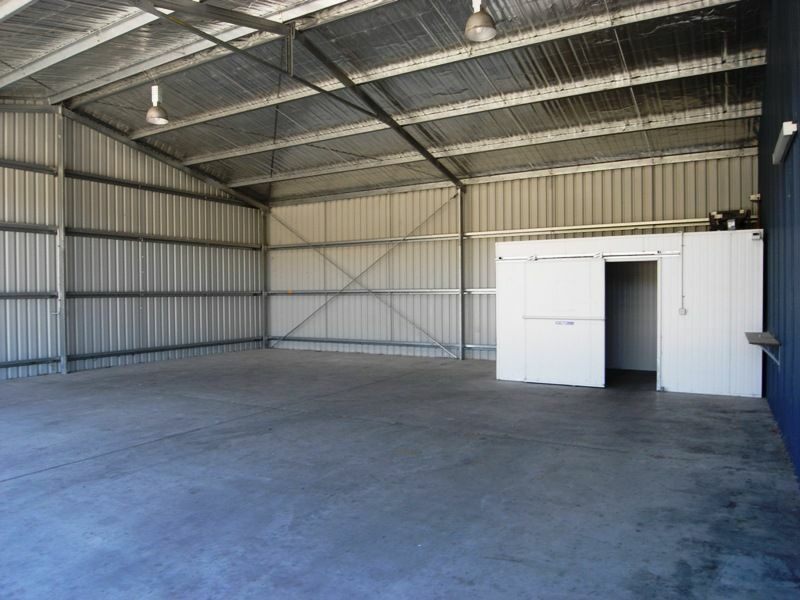 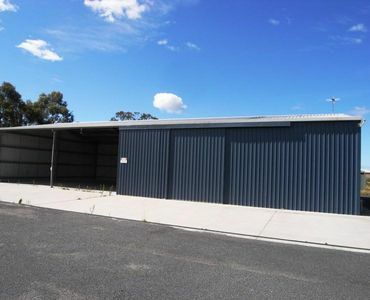 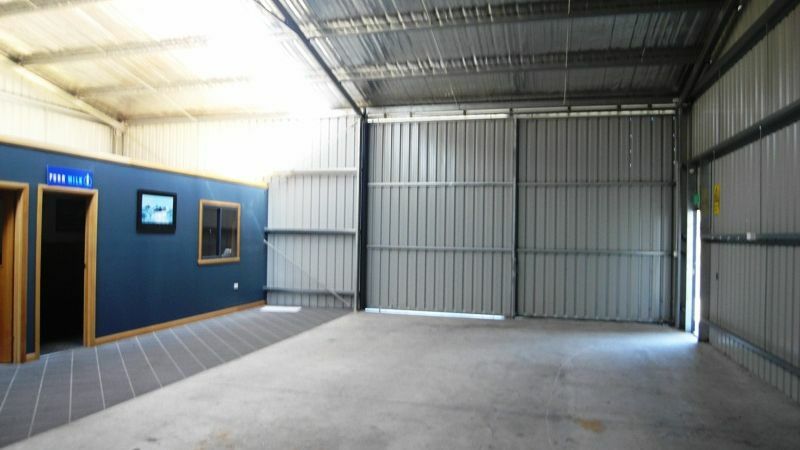 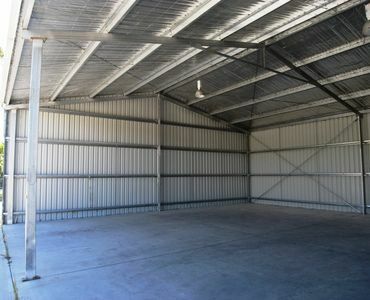 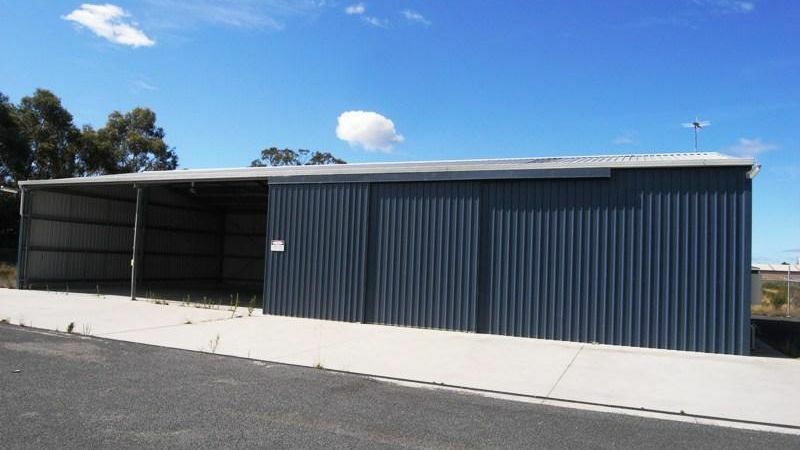 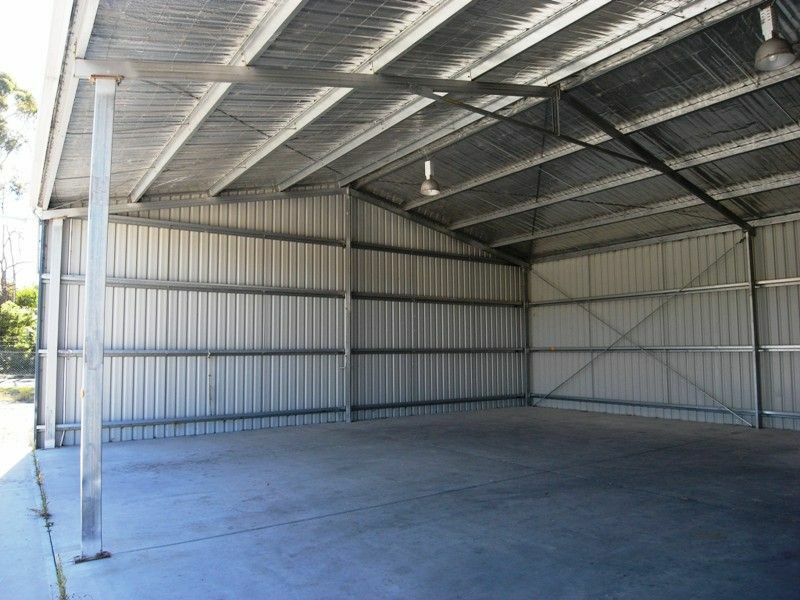 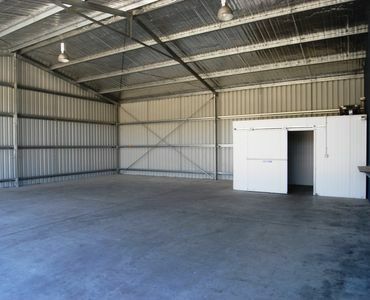 Purpose built in 2002, this large 24m x 12m building offers separate office space, kitchenette, huge area for storage plus two large bays. 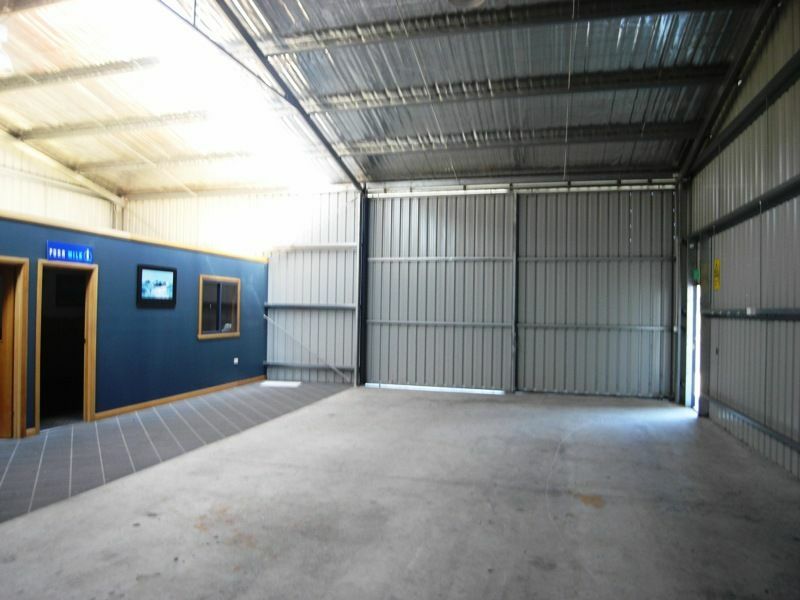 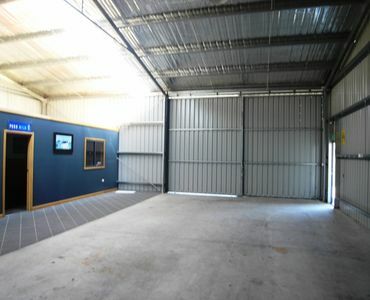 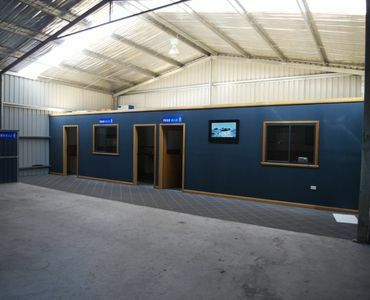 Recently subdivided into three separate blocks, this block measures 2000m2 approx in size. 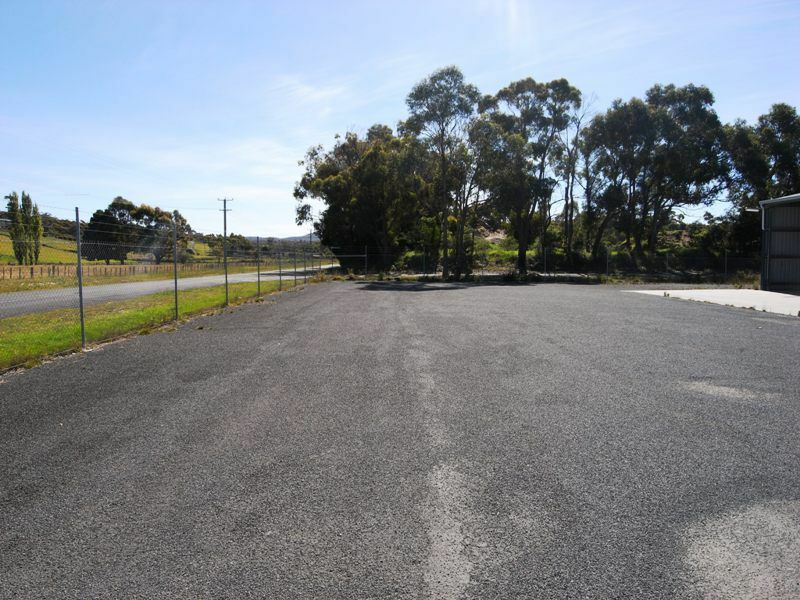 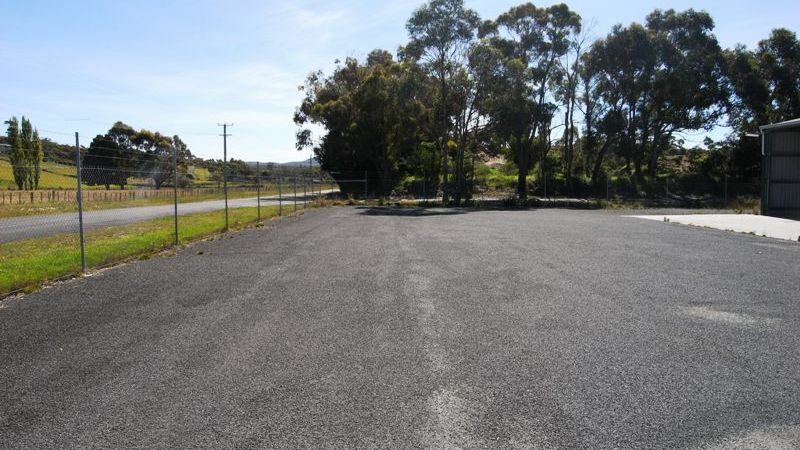 Located in the industrial area with security fencing, a tar sealed drive and parking area, this has to be one of the best developed blocks currently on the market. 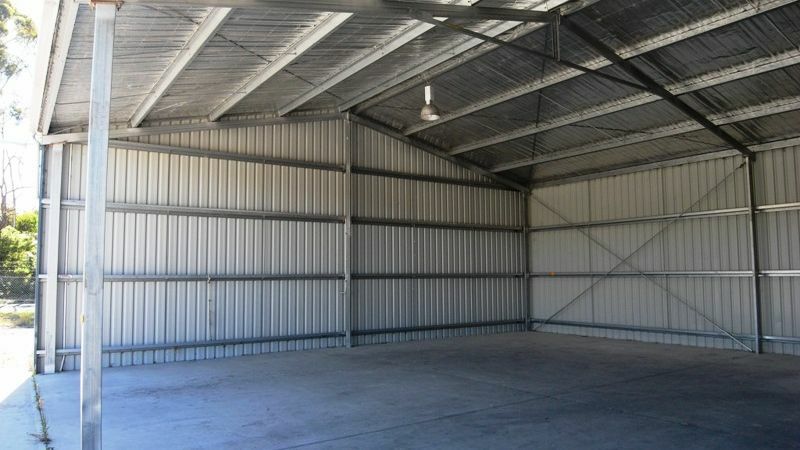 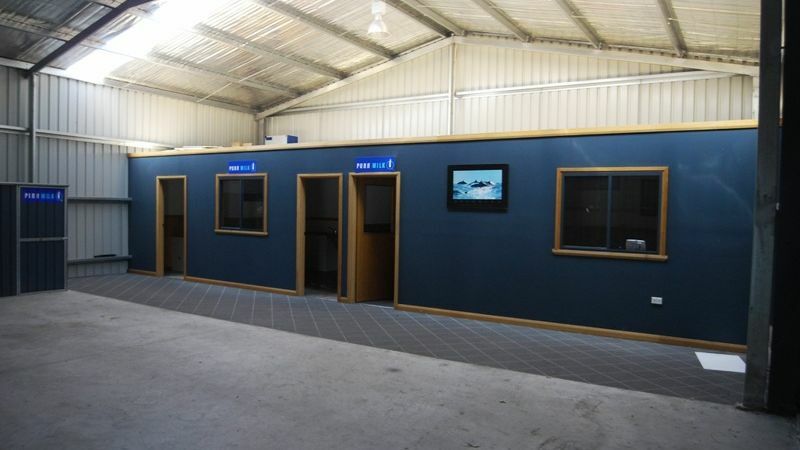 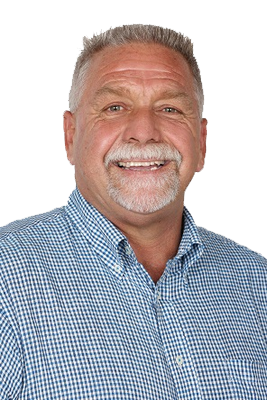 If you have no use for the building yourself why not lease it out and get a return. 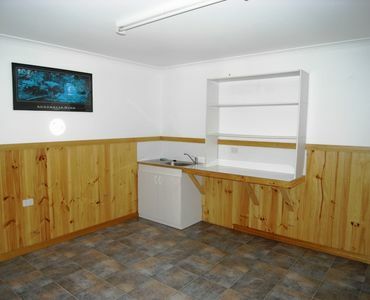 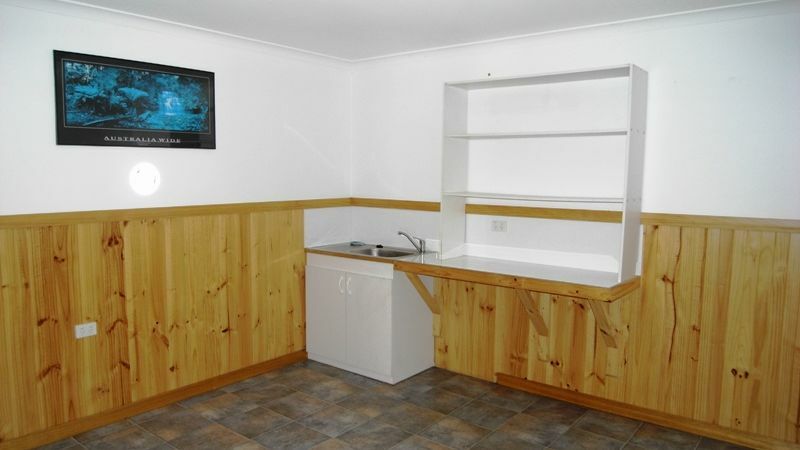 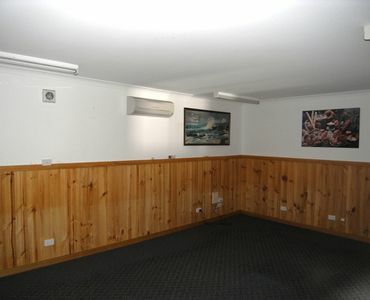 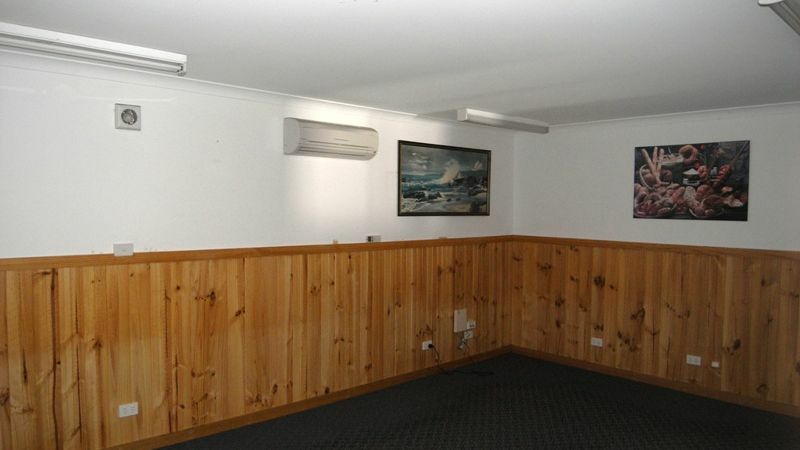 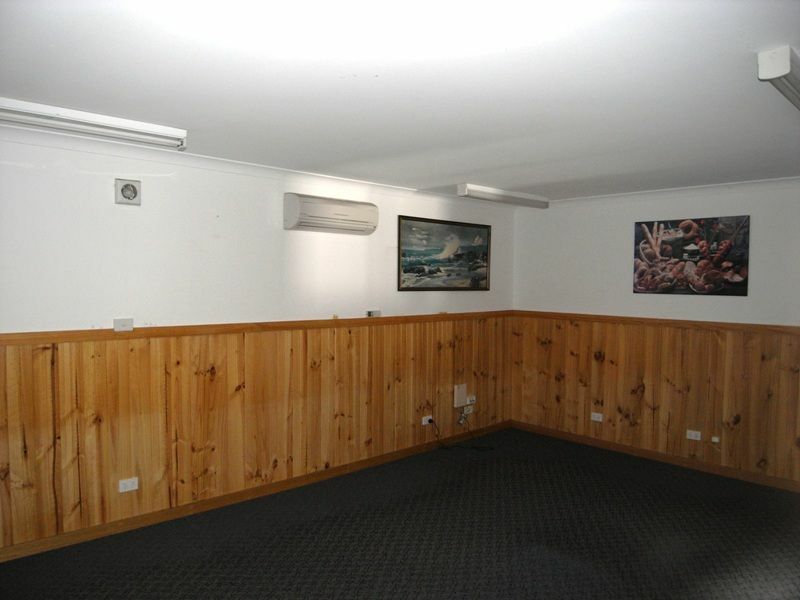 The vendor is realistic and has not listed this property ‘to test the market’ they have listed to SELL….